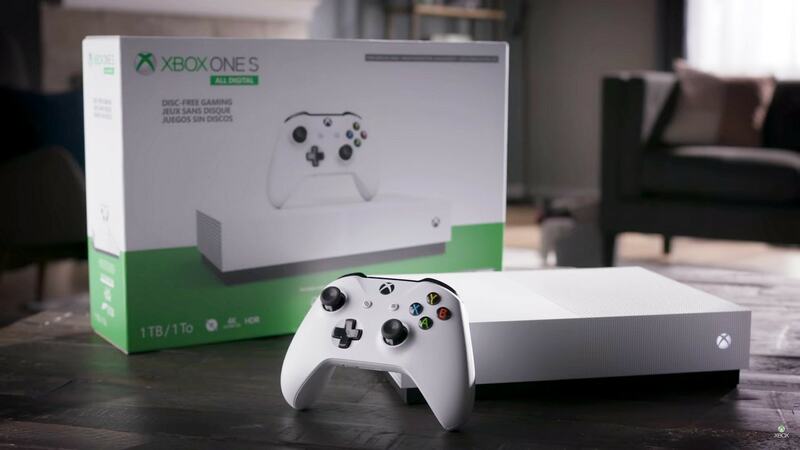 The new model comes as the Xbox One approaches a six-year anniversary in November 2019. 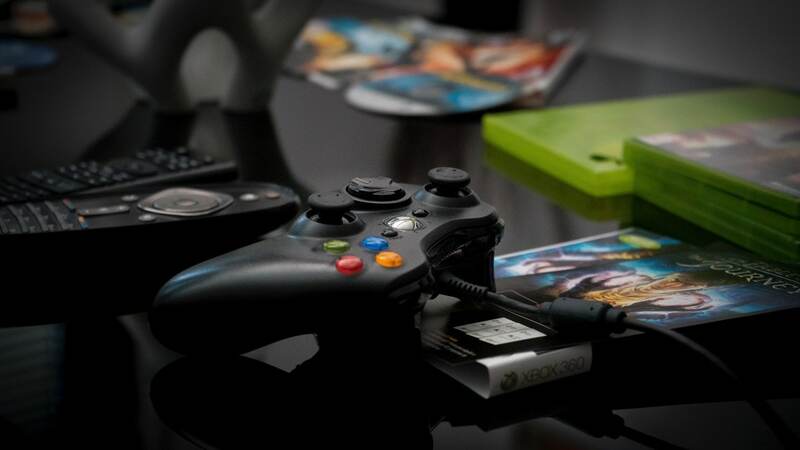 Microsoft is also working on a new Xbox accessory which has been internally codenamed, Washburn. 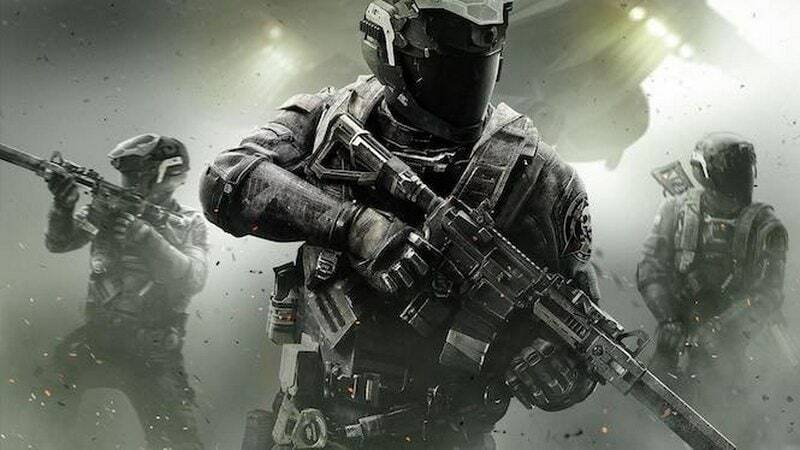 The description doesn't mention if this new Call of Duty title is dropping next year or not. 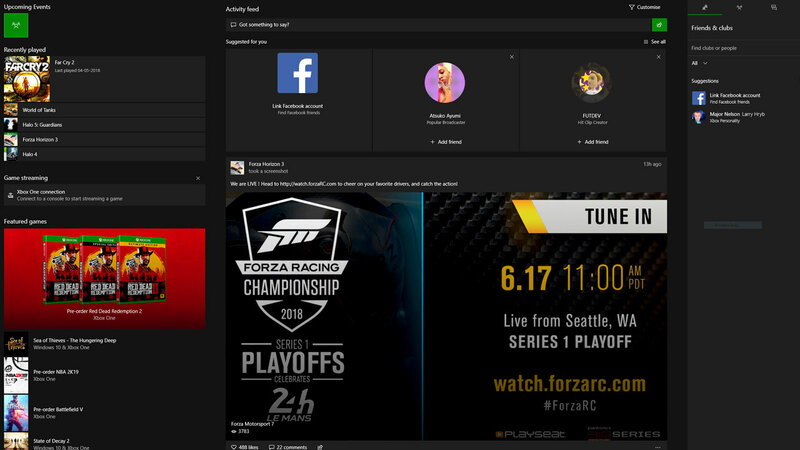 Microsoft had also hinted at the launch of a game-streaming service for “all” devices. 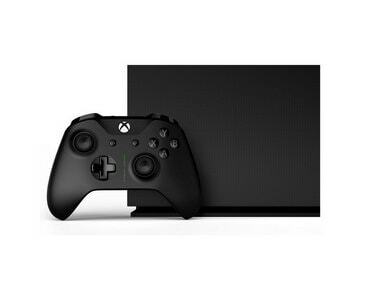 It is reasonable to assume that all games for the Xbox One will be compatible with the next-gen Xbox console. 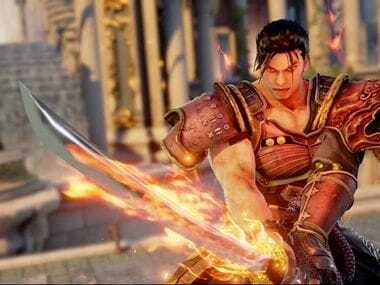 Microsoft has rolled out a new update for its last-generation gaming console Xbox 360, launched in 2005. It was last updated in March 2016. 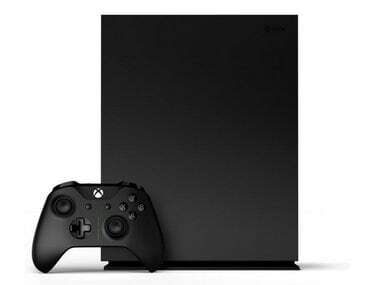 The Xbox One X will run on an 8-core AMD CPU clocked at 2.3 GHz, a GPU that’s rated at 6 TFLOPS, 12 GB of GDDR5 RAM and a 1 TB HDD. 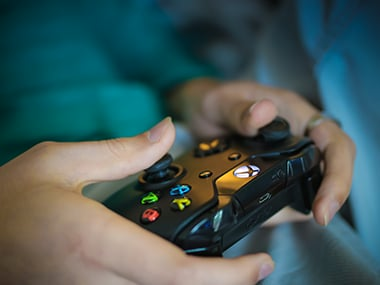 It’s been a big week for games, with both The Game Awards and Sony’s PlayStation Experience happening within a couple of days of each other. 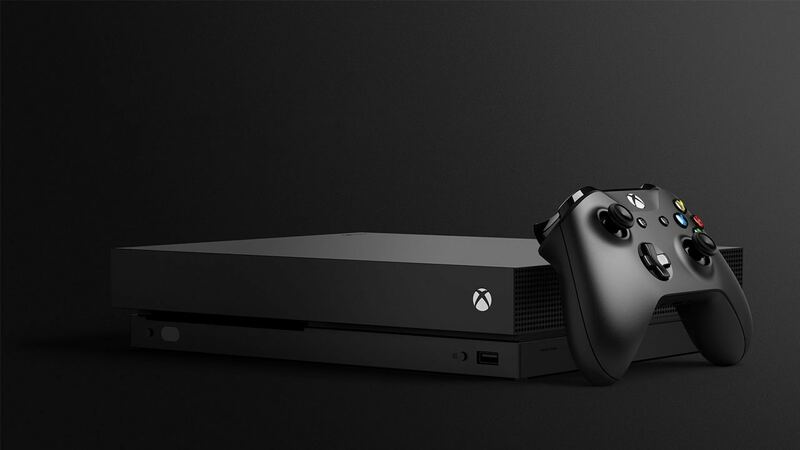 The Xbox one X Enhanced program will provide with 50 updated games on the day of the launch and the number will be increased to 70 within the first week. 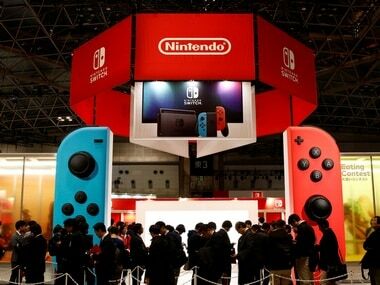 Nintendo sold about 2.9 million Switch consoles in the three months through September, bringing the cumulative total to 7.63 million units.